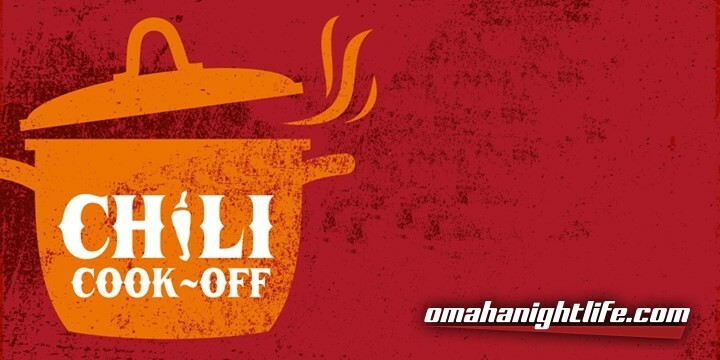 Join us for the 2nd Annual Blackstone Business Association Chili Cookoff! Proceeds from this event will go towards the beautification of the Blackstone District. Blackstone businesses, neighbors and friends will compete to dethrone last year's champ Nite Owl. A minimum $5 admission/donation will be collected at the door, admission will grant you unlimited samplings in taster ramekins. Each customer receives one ticket in which to vote for their favorite. Additional tickets can be bought by using dollar bills ..... $1 = 1 vote. This is a fundraiser after all! 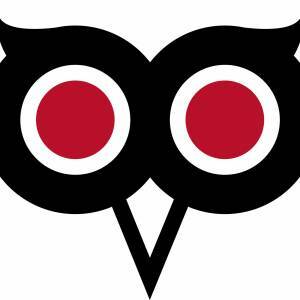 Nite Owl will donate $1 from each drink sold between 2pm-5pm. Nite Owl's regular food menu will also be available starting at 3pm.